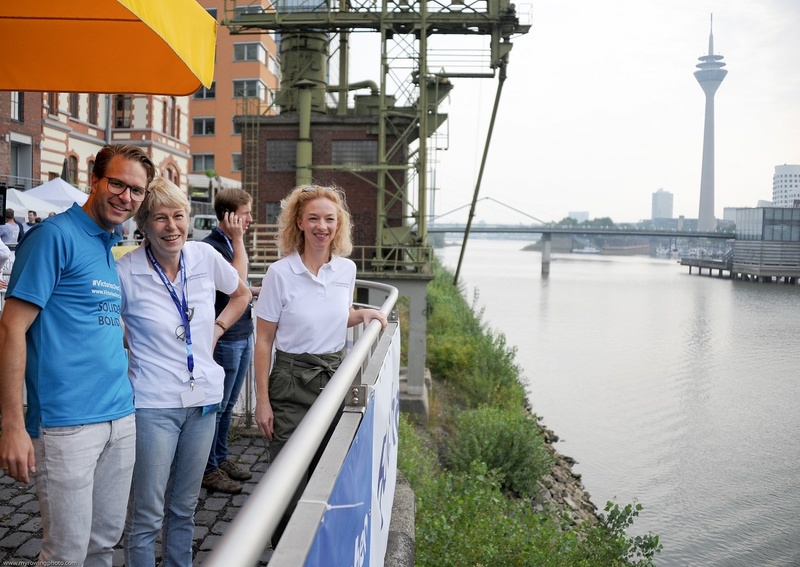 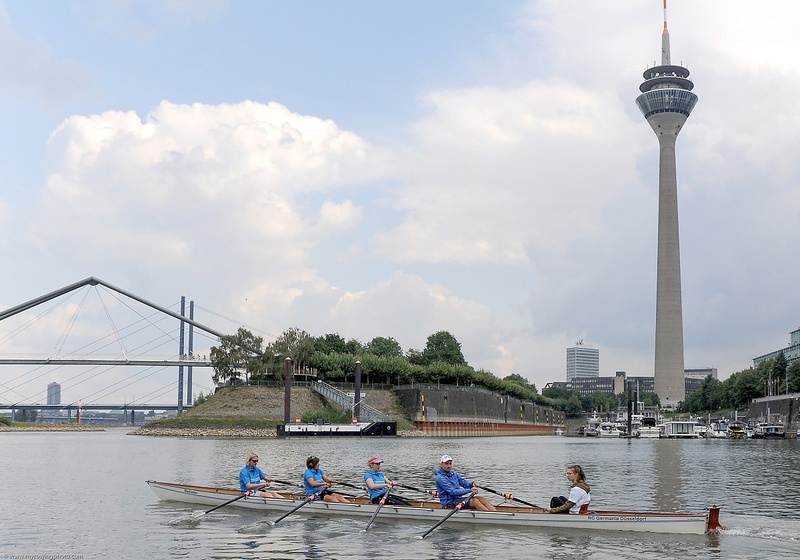 80 intrepid teams of rowers recently descended upon Dusseldorf’s media harbor for the annual charity regatta hosted by the Düsseldorf am Ruder & Germania Düsseldorf 1904 rowing clubs in association with Northrhine Westphalia Cancer Society. 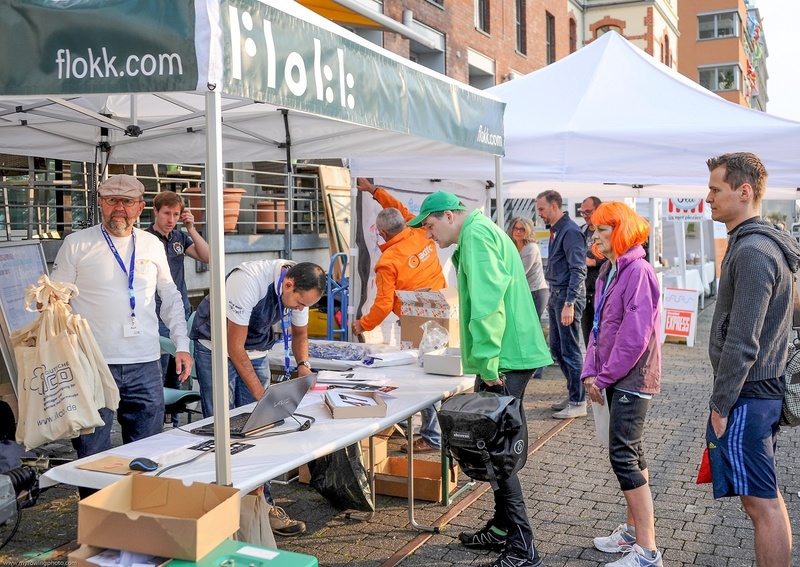 Flokk were one of several sponsors of the days event, which saw an exciting array of crews compete in a series of races along the Rhine, raising vital funds for charity. 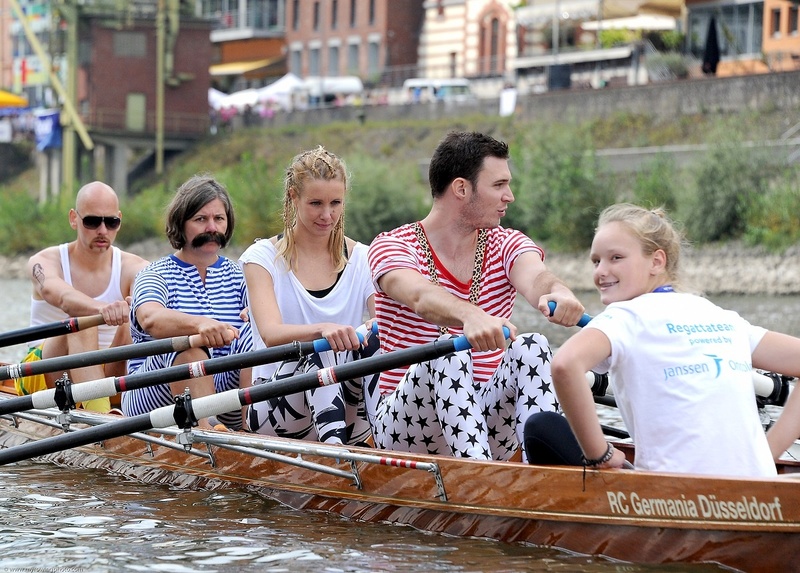 On 2nd September, a glorious late summer’s day, 80 teams made up of colleagues, students, friends and family took to the River Rhine to raise awareness and funds for charity. 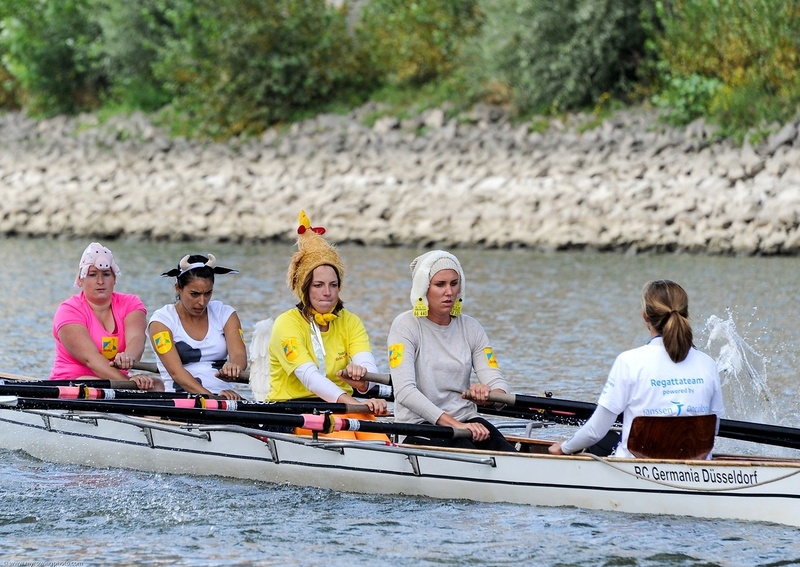 For many fancy dress was the order of the day, and a riot of colour and costumes brought a smile to many faces. 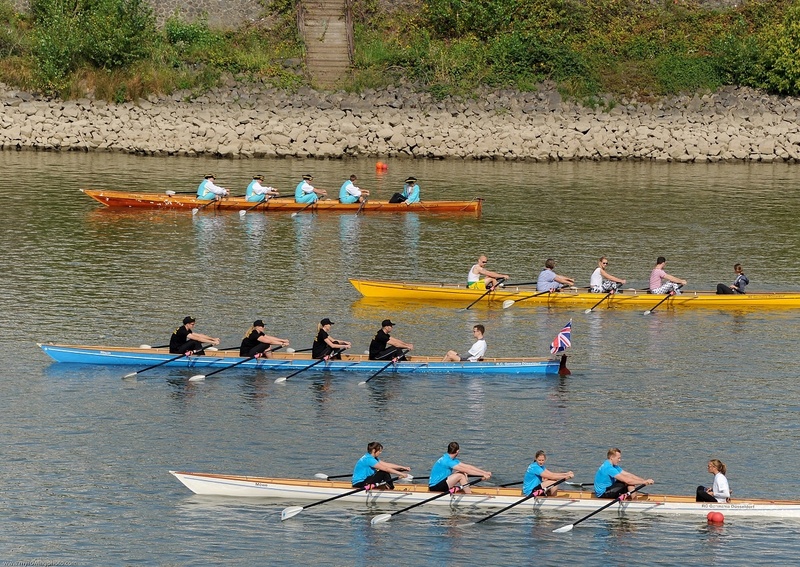 Throughout the day a variety of races took place, with teams split into groups based on age and ability. 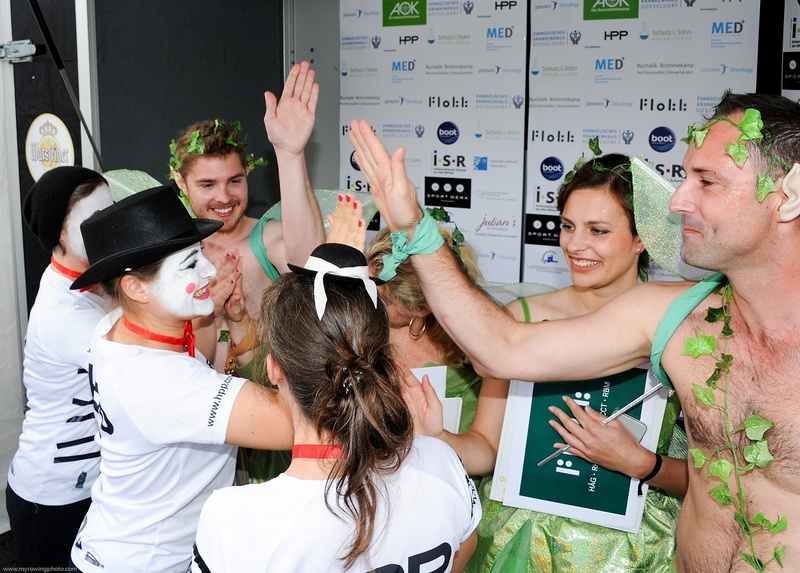 Prizes were awarded for winning races as well as stylish racing, with teams awarded for their fashion sense and costume design. 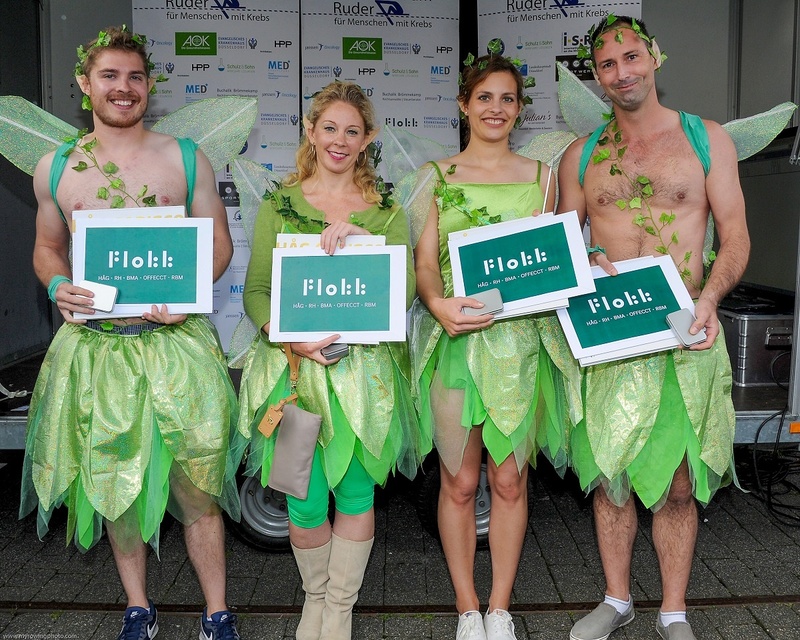 A team of green fairies were the lucky ones to pick up the Flokk prize, with each of the team given the chance to customise their very own HÅG Capisco Puls in our showroom, before taking it home with them! 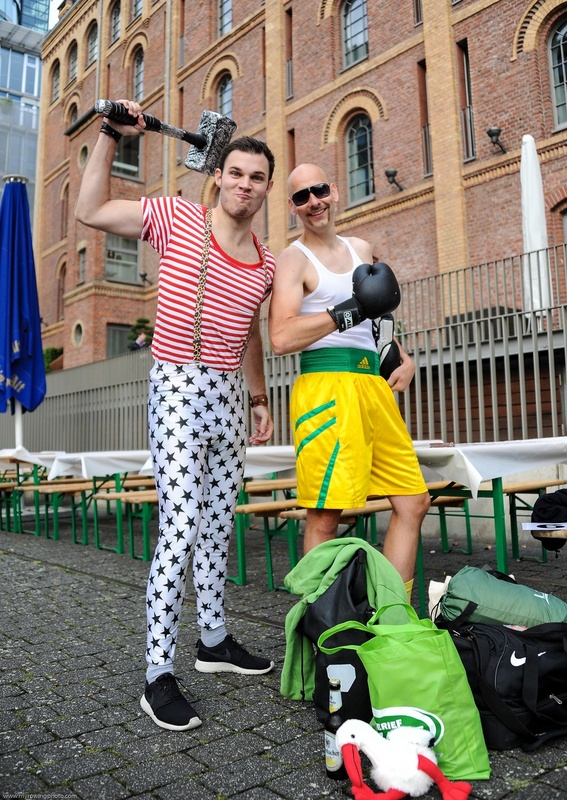 The event was a huge success, and although funds raised are still being counted, they have already surpassed those raised last year, making it not only a great day of fun, but one that will make a real difference to hundreds of cancer victims in Germany. 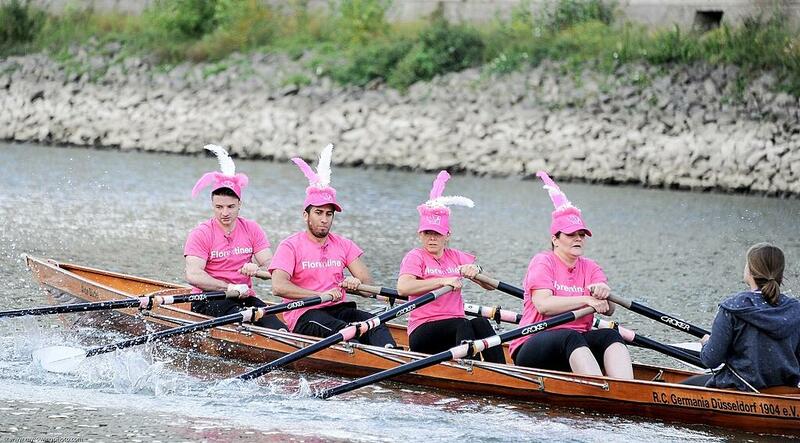 Check out some of the great photos from the day below!